Citronic 19" 6U rack trolley case is ideal for mobile DJ's and bands to transport heavy rack-mount units such as power amplifiers. A pair of power amps can weigh over 50kg, why not lighten the load? 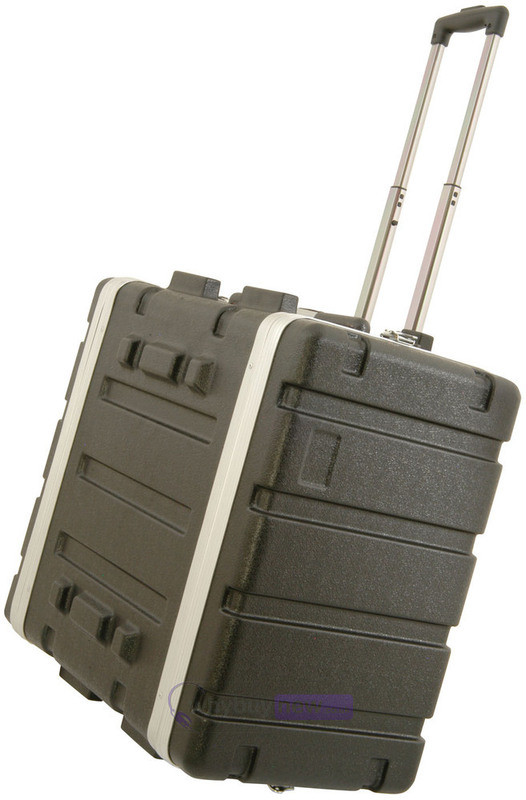 This trolley rack case could well be just what you have been looking for. 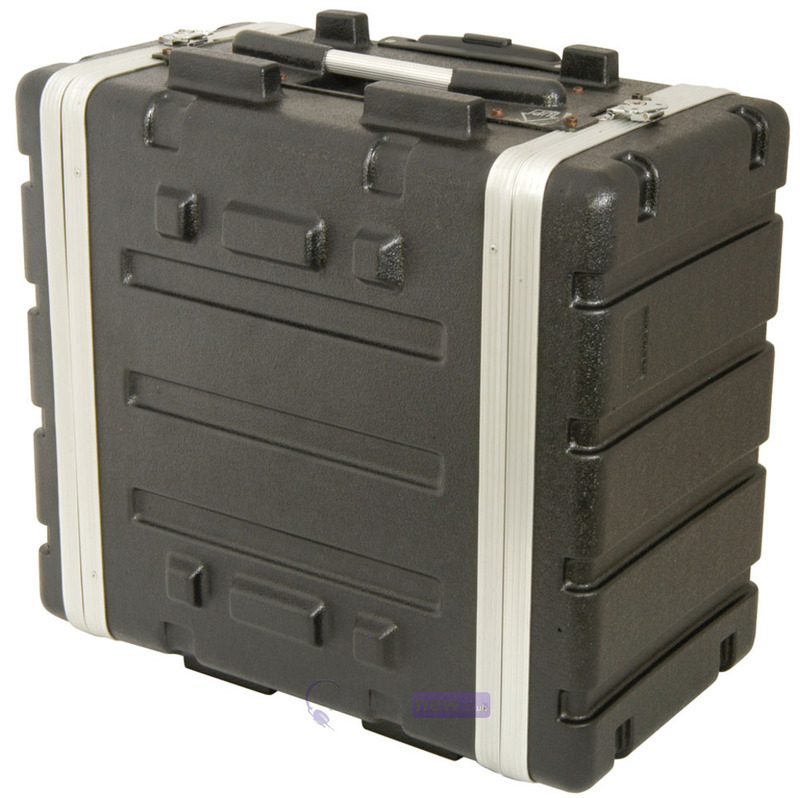 These cases are made from tough ABS plastic which is robust enough for gigging performers but doesn't add significant amounts of weight. 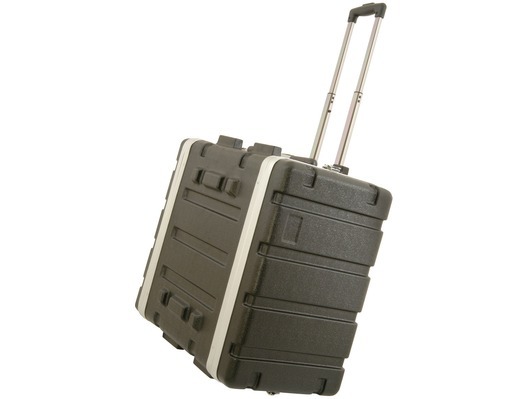 Each case features strong wheels and a retractable handle for pulling along. 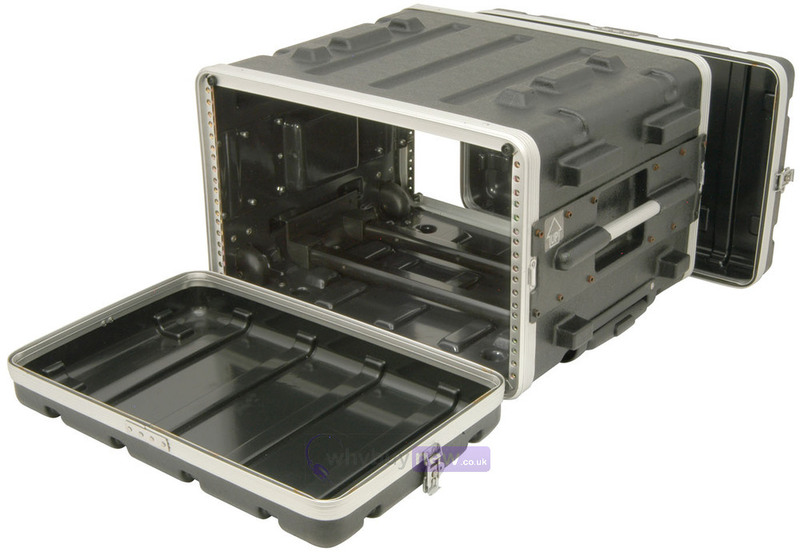 These cases have front and rear lids for easy connection of cables and allow for air-flow from cooling fans etc and are stackable with other Citronic ABS rack cases for easy transportation and secure storage. 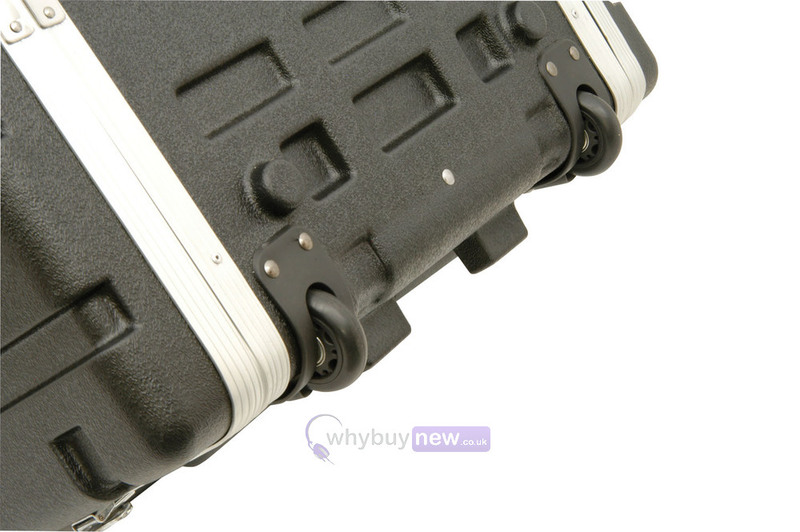 Citronic trolley rack cases are perfect for solo musicians and mobile DJ's who load and unload all their own gear and want to lighten the load while providing first class protection for your valuable audio gear.